Each 1/3 oz clear glass roll on container comes with housing, ball and cap. The height of the roll on container without the cap is 82 mm. Black Cap Included. Each 1/3 oz clear glass roll on container comes with housing, ball and cap. 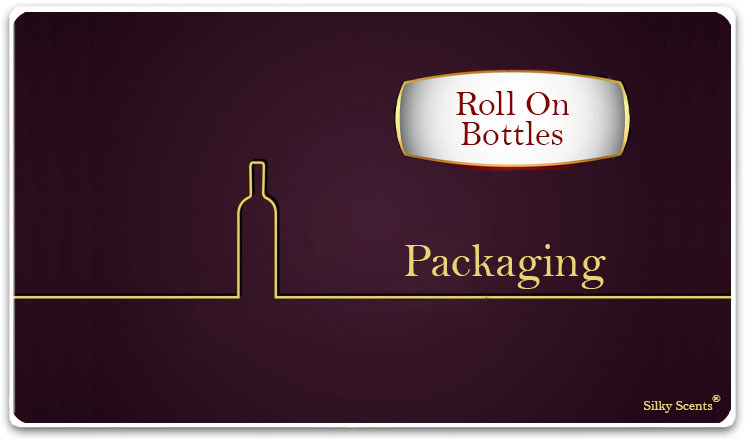 The height of the roll on container without the cap is 82 mm. Gold Cap Included. Each 1/3 oz clear glass roll on container comes with housing, ball and cap. The height of the roll on container without the cap is 82 mm. White Cap Included.